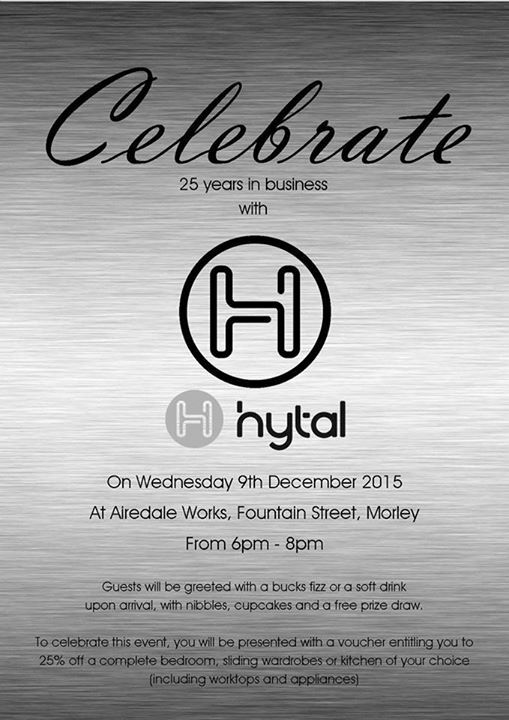 Hytal Kitchens: Celebrating 25 Years In Business - Open Evening Event Wednesday 9th December 6 - 8pm! Celebrating 25 Years In Business - Open Evening Event Wednesday 9th December 6 - 8pm! WE'RE CELEBRATING AND YOU'RE ALL INVITED! 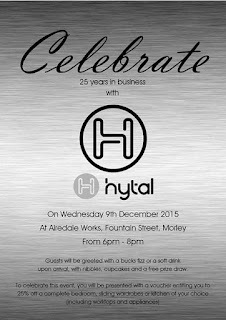 Join us as we celebrate 25 years in business this Wednesday 9th December with bubbly and good company at Hytal Kitchens, Fountain Street, Morley. 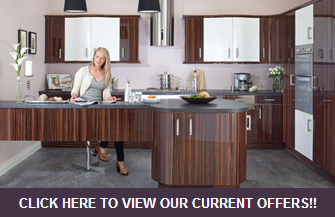 Great Offers On The Night Only Including 25% Off Any Kitchen or Bedroom!